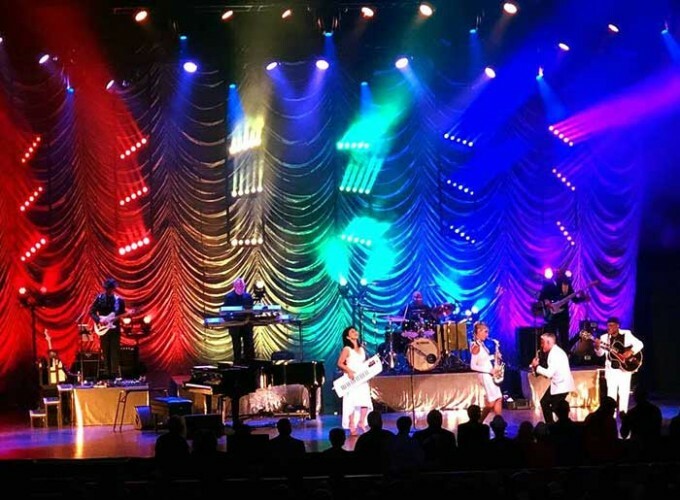 USA – Platinum selling recording artist and nine-time Grammy nominee Dave Koz has been doing coast-to-coast Christmas tours every holiday season since 1997. Each year, the irrepressible jazz saxophonist manages to bring a new and compelling sense of vitality to his show by serving up an ever-changing mix of traditional and contemporary sounds performed in the smooth, affable style that has earned him a global following. 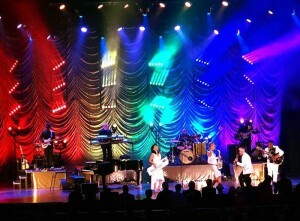 Erik Parker of CLLD, LLC has followed the same philosophy since he began lighting the popular tour in 2016, changing up his rig every year to make his show look as fresh and exciting as a surprise gift on Christmas morning. 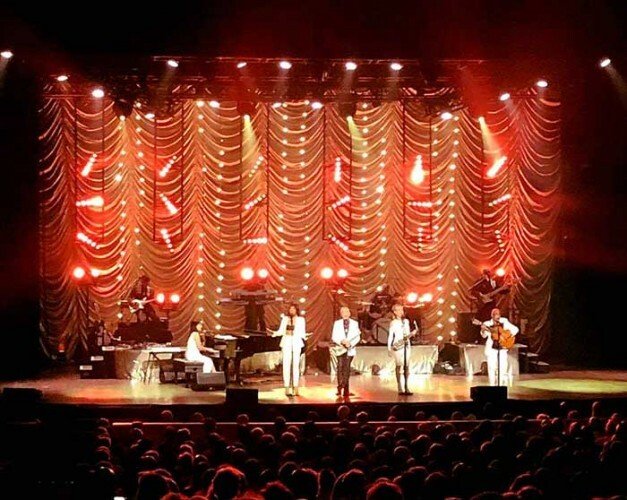 Helping him in the 2018 edition of the Christmas tour, which began on 23 November and runs through 23 December, are 18 new Chauvet Professional Rogue R1 FX-B fixtures, supplied by Bandit Lites. The Rogue R1 FX-B fixtures in Parker’s rig are hung on an upstage grid between the top of the band and the bottom of the flown lighting truss. This grid is made up of six tormentors, with three fixtures on each. From this position, the linear RGBW LED units, each with five independently controlled moving heads, add a greater sense of depth to the stage while also providing a wide range of special effects.